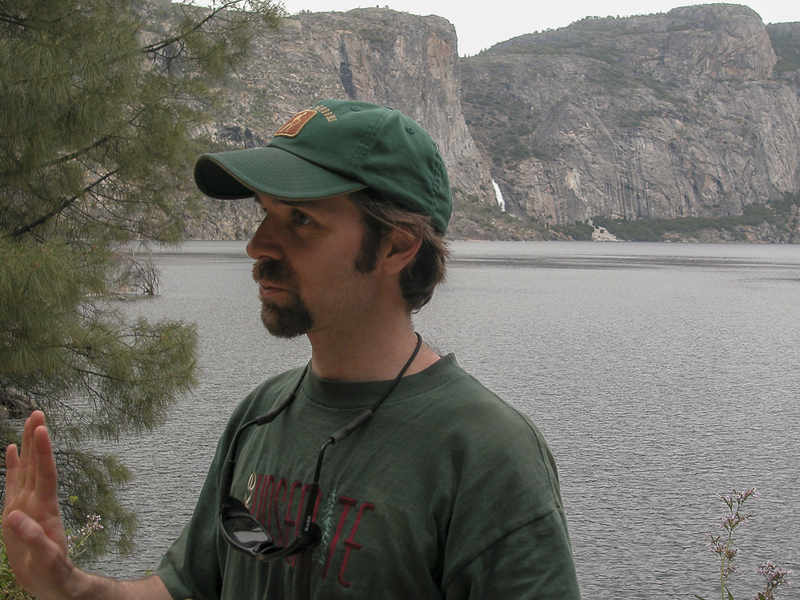 For the fifth Yosemite Can O Peaches show, John interviews Yosemite Park Ranger and award winning painter, James McGrew of the National Park Service. James is an inspiration to all who know him. 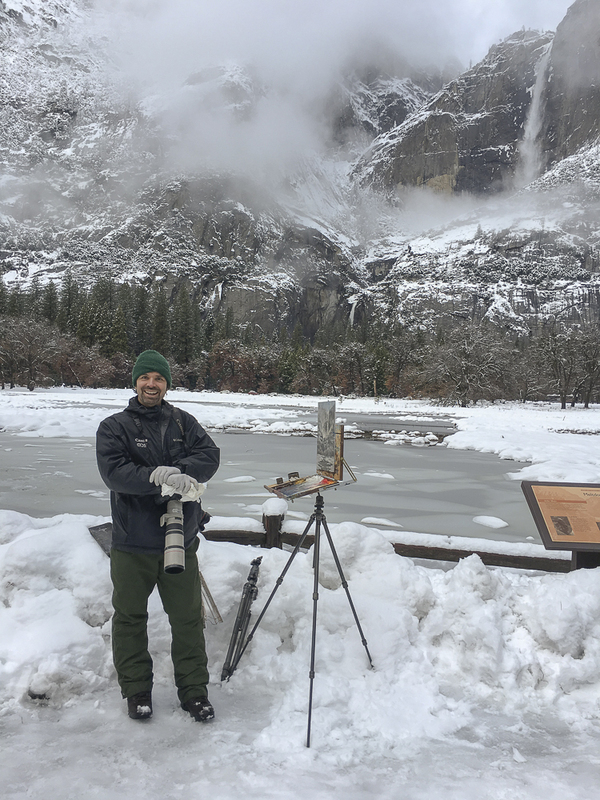 He has been coming to Yosemite since he was a young boy and he describes how those early visits to Hetch Hetchy and Yosemite Valley helped shape his life as an artist and interpretive ranger whose dedication to wildland stewardship is unmatched.